Hello, My Name is Spud! Meet your new best friend, Spud! Spud is a lovely senior who is looking to find his new forever home. Spud has lived in a home with children but could do perfect in any home. 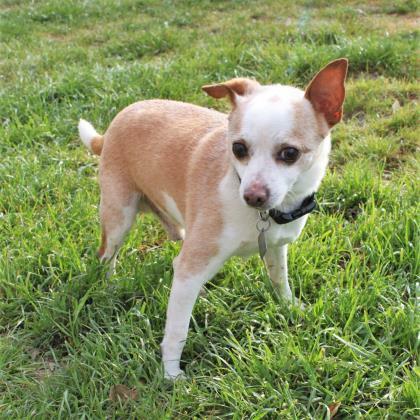 Spud would love to enjoy a good life filled with plenty of naps and cuddles with his family. If you are looking for your new best friend, adopt today!